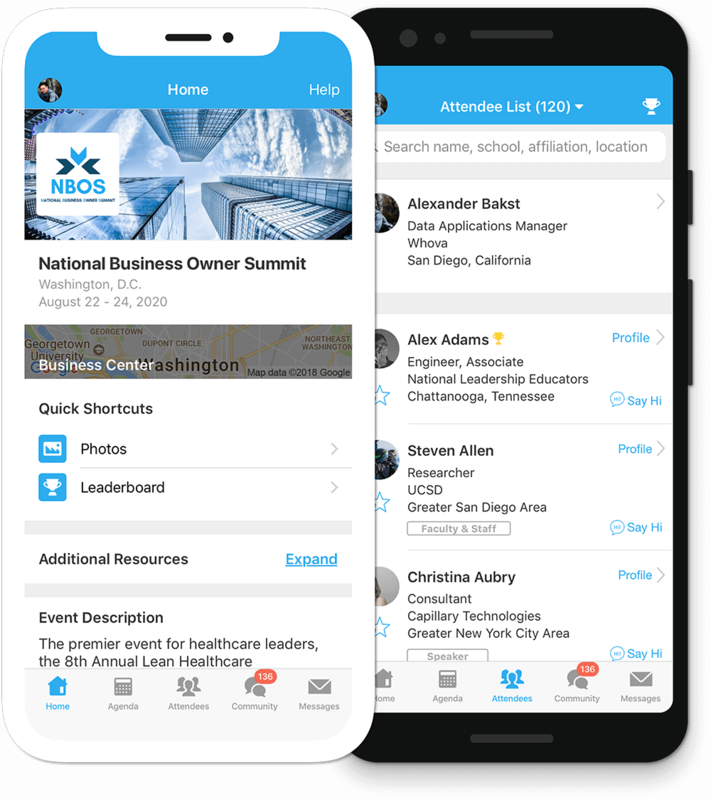 The app can only be used by registered attendees. Personal data will only be accessible in the app if approved by the attendee and can only be seen by registered attendees. Get the most out of the app and have a more productive experience! © Copyright - Integrated Systems Events, invidis consulting. All rights reserved.